A leading surf-wear brand since 1969, Quiksilver has always been on the forefront of the latest trends, styles, and innovations—and recently announced the addition of a new women’s segment into its surf apparel collection. 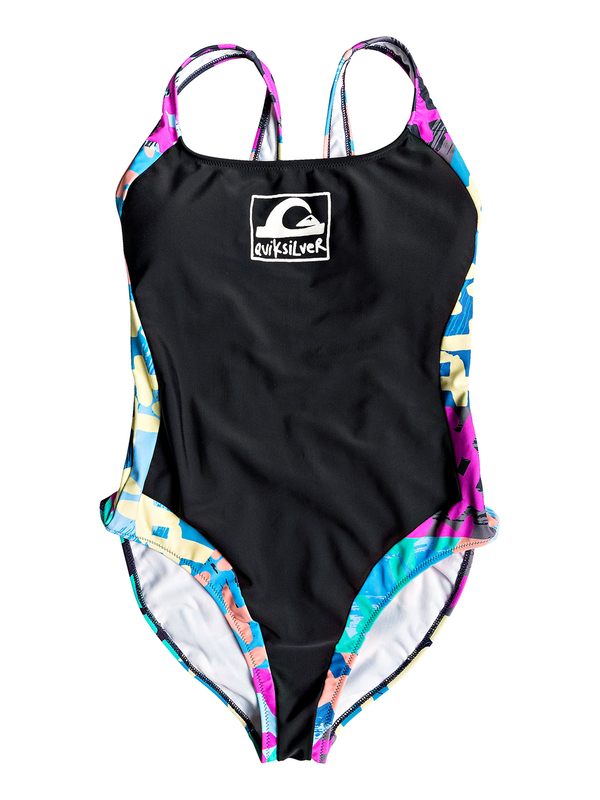 Quiksilver Womens launched on February 8, 2019, and and embodies the brand’s ethos through original artwork and creative designs. Featuring many unisex styles with different fits, the collection is fully integrated into the general apparel offering and is not a separate brand. 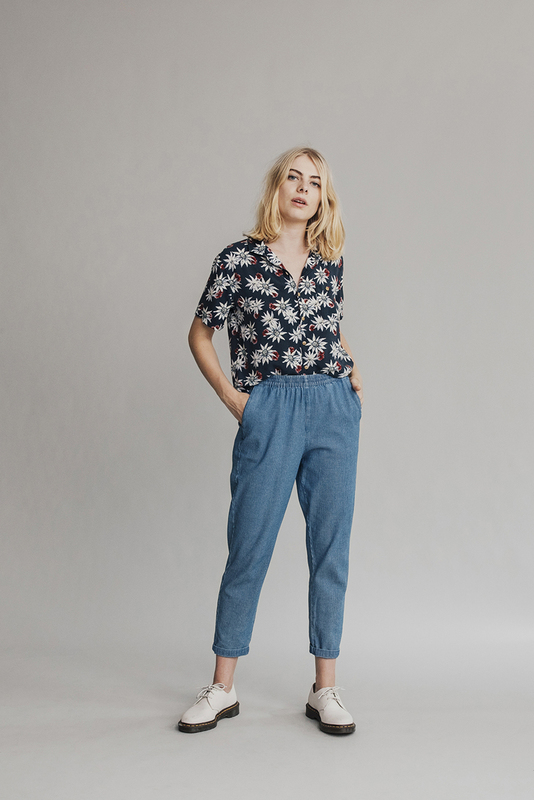 The Spring/Summer 2019 Quiksilver Womens collection includes an array of casual and laid-back beachwear, reflecting the brand’s seasonal theme of “Feeling Fine Since ‘69.” From retro swimwear to boxy camp shirts, the colors and styles give a nod to the brand’s Australian roots.